Have someone that is tough to shop for? We have a couple ideas for you! Have someone in your life that is hard to shop for? We have some suggestions! We have multiple options available. Contact us about availability! Flashlights, work lights, lanterns, and more! Some of the styles we carry: Big Larry, Blas, Boss, Cryket, Larry, Leo, Lil Larry, Old Red Lantern, Poplite, Poppy, Slyde, Slyde King, and Tilt. 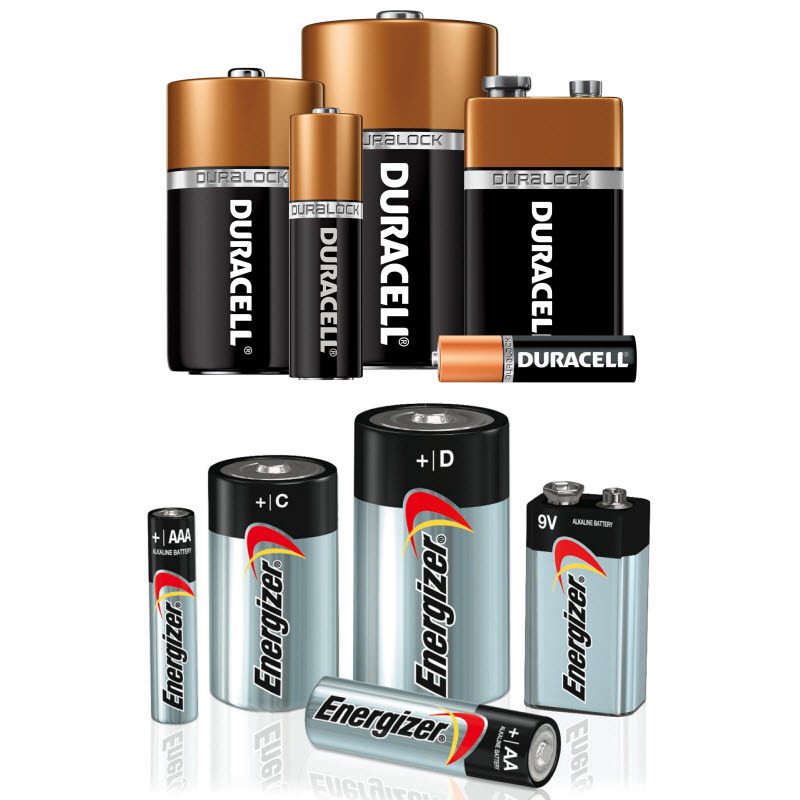 Don't forget to pick up batteries for all your gifts this season! We carry a variety of sizes to meet your needs. If you don't see it listed on the website, just call us and we will see if we can get it for you! AA, AAA, C, D, CR123 and more types! Ask about our rechargeable and lithium options as well! We have many more batteries in stock for all your needs. Batteries for Vehicles, ATVs, Cell Phones, Cameras, Electric Bikes and Scooters, Laptops, Remote Control Toys, Riding Car Toys for Kids, Vacuums, Video Games, Watches, and more! Contact us to find more information!